Eyelash extensions are the hottest and most innovative way of creating longer, thicker, curlier and fuller looking lashes. You get to choose your own style and let us know if you’re after a full and natural or long and dramatic look. Personalized consultation with a professional eyelash specialist is included in your first visit. There is a variety of lashes to choose from to enhance your own lashes, they come in variety of lengths, thicknesses, colors and types of curls. There is no doubt that we can create the look you want to suit your taste and desire. Lash lift and tint is a great alternative treatment to eyelash extensions or for clients with sensitivities. Its a low maintenance treatment that lasts up to 6-8 weeks by lifting your natural eyelashes from the root, helping to enhance and emphasize the eyes by creating the effect of longer, lifted lashes. You can add tinting to the treatment which will add depth and dark color. It will look like you are wearing mascara without the hassle. We fully understand the fundamentals of skincare, and the belief that having great skin is a key to your confidence and sense of well-being. We will help you fight back against the time and restore your younger appearance. 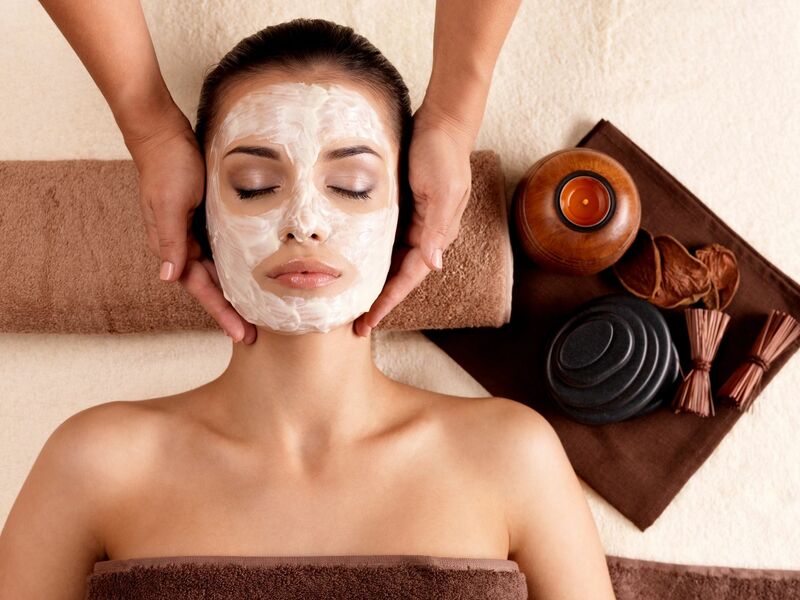 That is why we offer a variety of treatments such as microdermabrasion, chemical peels and galvanic treatments that restore your skin to health and gives skin back its youthful glow. Are you tired of boring, lifeless, short lashes then you came to the right place! 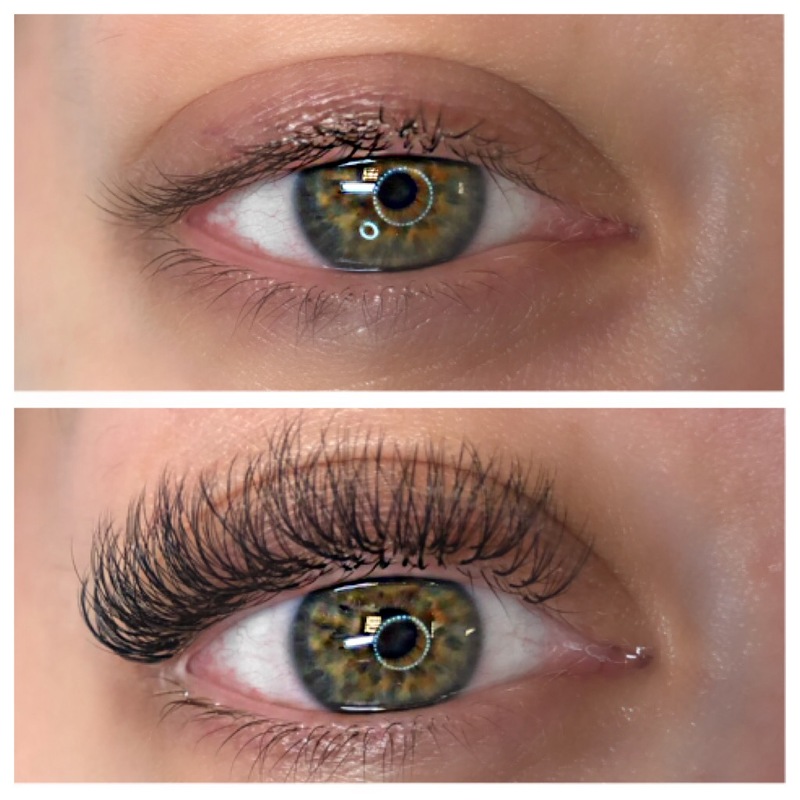 Polaris Lash Studio is a premier lash extension and lash lift studio located is Southington, CT, specializing in semi-permanent eyelashes and Russian Volume. 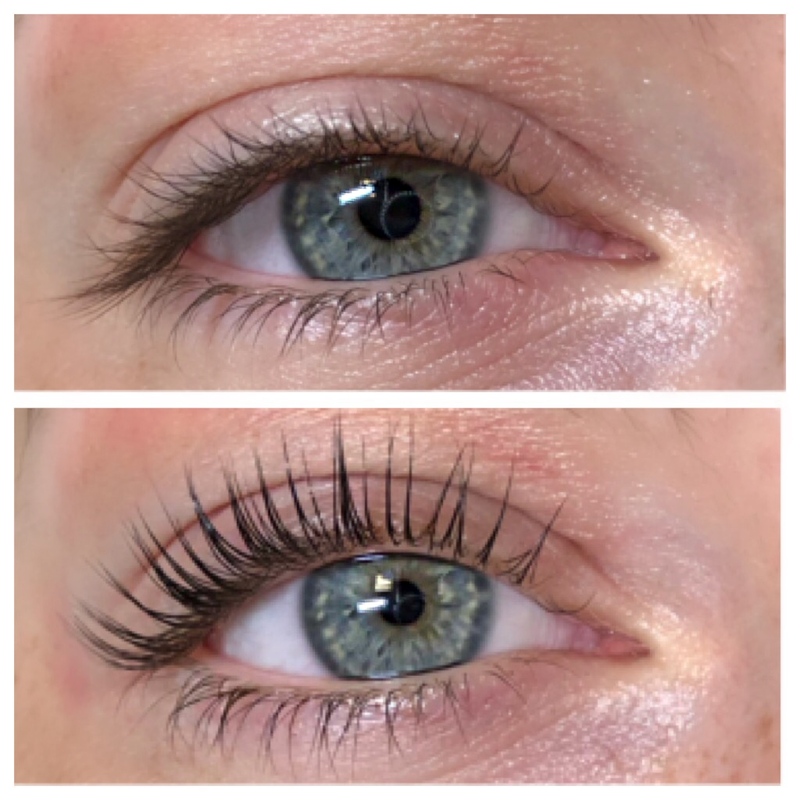 Developed in 2010, new technique was developed in Russia, by applying multiple lashes on one of your natural lash, these lashes improve texture and volume by filling between sparse natural eyelashes. Our fully customized lash salon service allows you to choose the color, curl and volume of eyelash extension to fit your style, eye and face shape, color, contour and size. Each time you visit us, you leave with a full new set looking and feeling fantastic. So don't wait any longer come see what you have been missing all this time! 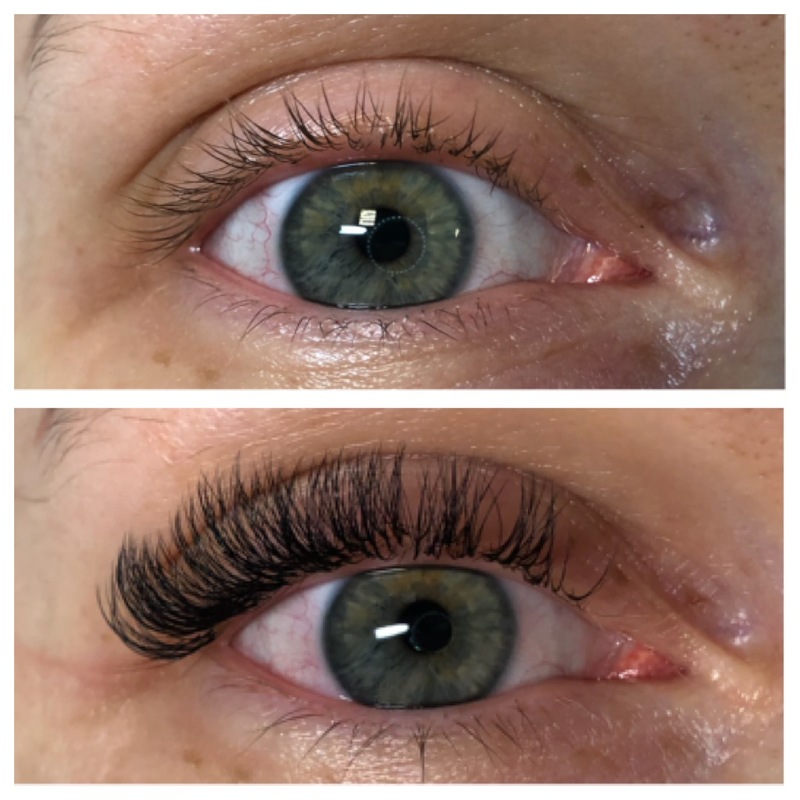 So if you're ready to add a little extra drama/glamour to your eyelashes and make them look fanlashtic and wake up amazed by the instant transformation with longer, thicker, and fuller lashes every day, book now and and see what you were missing all this time! !